Team Resolver Pro is a collaboration of experts in the multiple facets that make up online appearance and business growth in today’s ever changing web landscape. Each possessing their own strengths and expertise bringing together powerful strategies and solutions for each of our clients. Jason Grimes is a serial entrepreneur with years of experience in creating online solutions that deliver results. 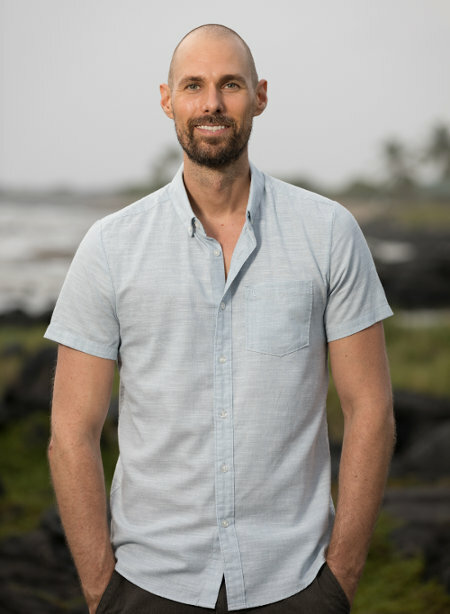 Jason holds top industry certifications in computer and cyber security with years of enterprise experience securing the most sensitive information systems and applies this knowledge in his strategies and solutions. He is the founder of Resolver Pro and provides tailored solutions to his clients needs and goals. Lym Sung Kim is an internet entrepreneur and marketer specializing in Search Engine Optimization (SEO) and Search Engine Marketing (SEM). 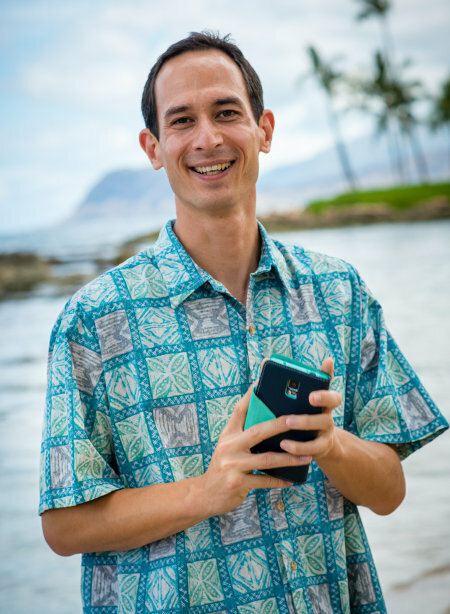 He currently ranks for the #1 position in Google for “Hawaii SEO” and “Oahu SEO”. Lym Sung services clients throughout English speaking countries as well as Korea. He elevates and transforms businesses by increasing leads coming in through websites and leaves a trail of happy clients. Ready to experience a new level of web services company?